Layered Mexican Dip has always been my favorite dip, and I have served it numerous times over the past thirty-nine years. It is a no-fail, fresh, colorful, deliciously simple dish, and everybody loves it. I fell in love with this dip in 1976 at the home of Mr. & Mrs. Maaske. Mr. Maaske was the basketball coach where Jeff attended college, and his son, Tim, and Jeff were good friends. Mrs. Maaske prepared a delicious buffet of food for an after-game gathering, and this was one of the appetizers she served. She had worked hard preparing the meal and was so pleased when I shyly asked her for this and several other recipes. We wrote out the recipes by-hand while I asked her details about the food she had prepared and visited about our lives. I was 21 years of age; she was probably younger than I am now, and love of cooking was our connection. We were both foodies before “foodies” was even a word. Mrs. Maaske nor I could know how this dish would come to hold a special place in my collection of recipes. Food triggers memories and my most-loved recipes are recipes that envelop everyday, beautiful moments in my life. Layered Mexican Dip reminds me of home and love. It reminds me of dinner parties and family gatherings, of long ago friendships and loved ones already passed. It reminds me of college students and church youth groups, football & basketball games and our home filled with the laughter of youth. 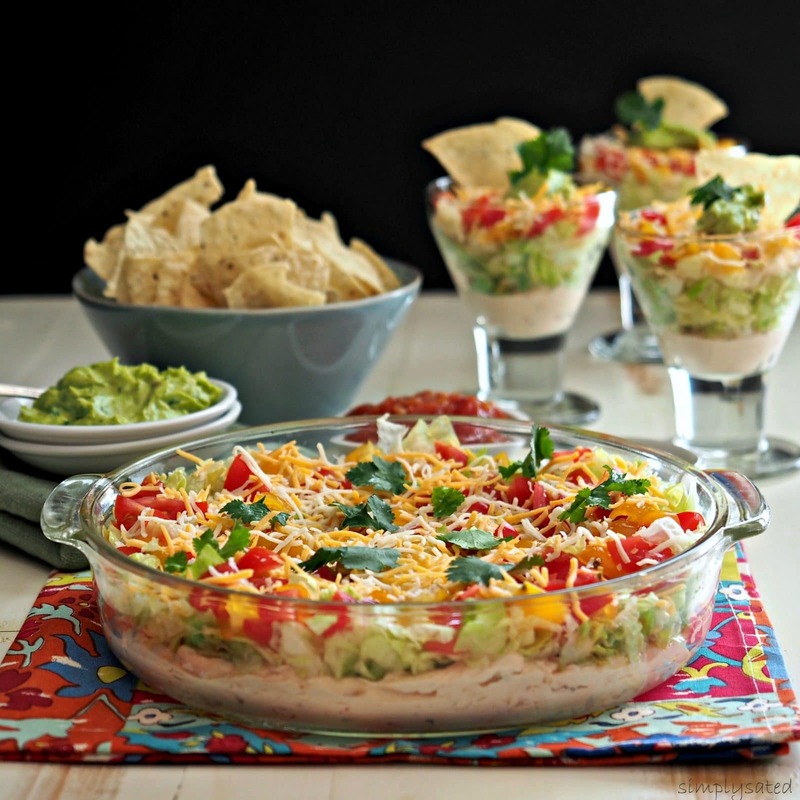 I think of that night at the Maaske home every time I make Layered Mexican Dip. 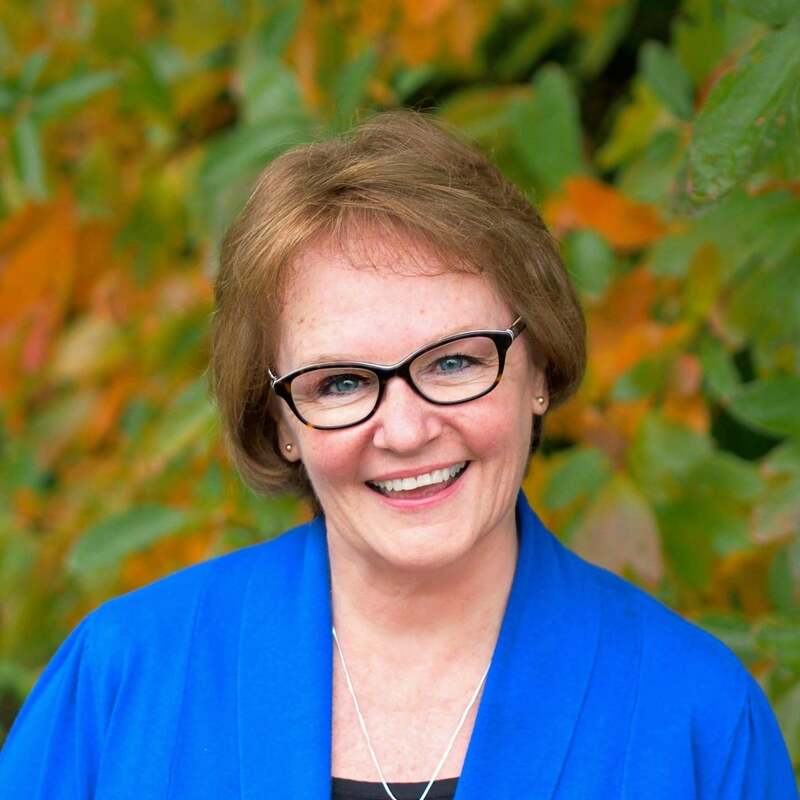 My favorite quote is a quote by Mother Teresa, “We can’t all do great things, but we can do small things with great love.” Mrs. Maaske sweetly shared her recipes with me those many years ago, but most of all, she did a small thing with great love. 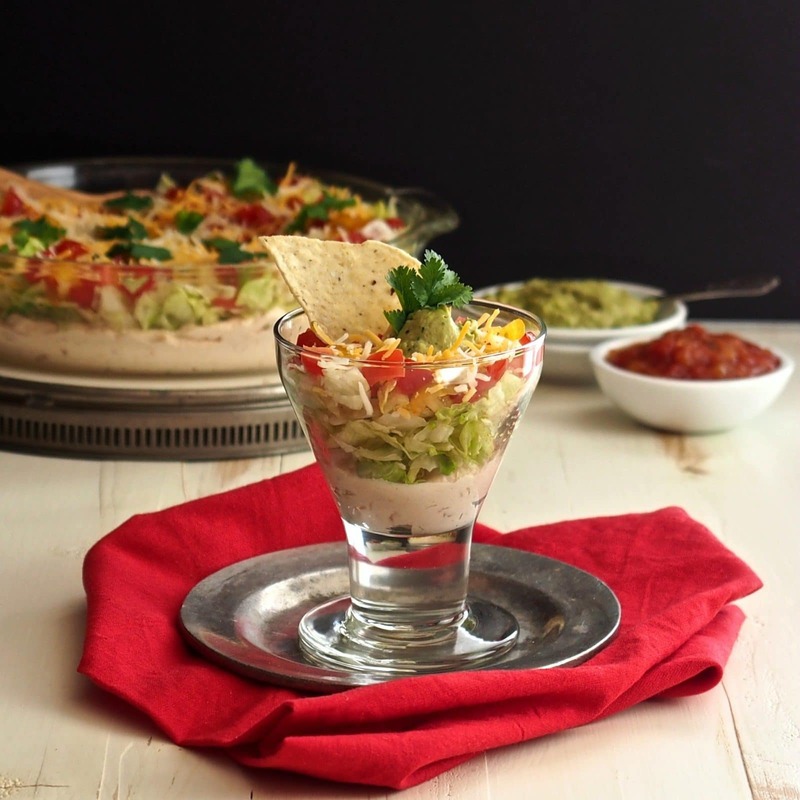 Layered Mexican Dip is an all-time favorite in its simplest form. Cream cheese, salsa, cheese, lettuce & tomatoes - crema, if desired. Double all ingredients if using a 9x13 inch dish. Whatever else your little heart desires. Combine softened cream cheese and ½ cup salsa. With a stand mixer, beat on medium-high until well combined and fluffier. Place the cream cheese/salsa mixture in the bottom of a 9x9 glass baking dish or casserole and smooth out the mixture. In this order, layer chopped lettuce, cheese and tomatoes over the cream cheese mixture. Drizzle extra salsa over the top. The salad is delicious as is, but if your want to kick it up, add your favorite toppings. Combine all Avocado Crema ingredients in a food processor or blender. Pulse or mix until the ingredients are well blended and smooth. If needed, add a little milk. Clearly your talent and versatility knows no boundaries. Such a beautiful post here, based on the memories of a lifetime; these are my favorite foods. If it's true that we eat with our eyes first, then surely I am guilty of devouring this gorgeously presented dip. Thank you for sharing this beautiful post. You are so, so sweet, Dan. You are THE BEST encourager. If at any time I get the Food Blogger Blues, I will come back to your comment to read and reread just to be inspired. Layered dips are always a hit and it's so colorful, very pleasing to the eye. Great recipe. Thank you so much, Janette, and thanks for taking the time to come by today. 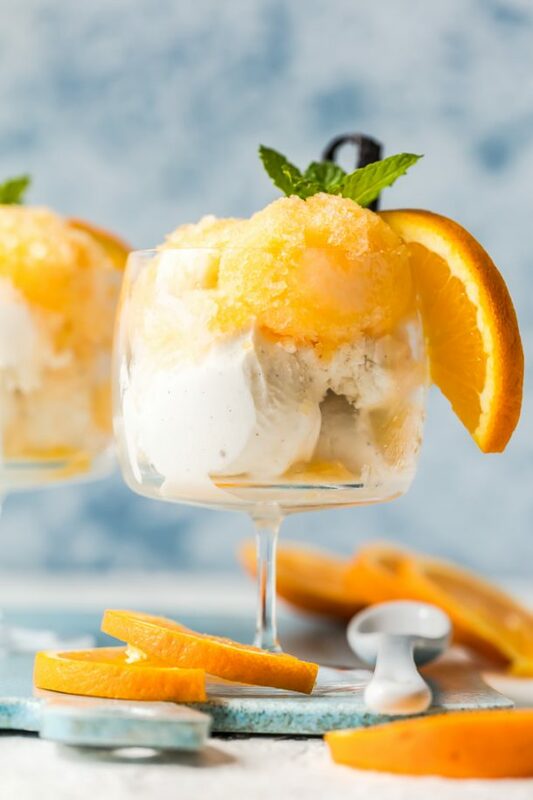 Such a classic recipe but always good. Your pic is awesome. Thank you so much for coming by today, Peter, and thank you for your sweet comment. Thanks so much, Nicole. I really appreciate your comments and you taking the time to stop by. 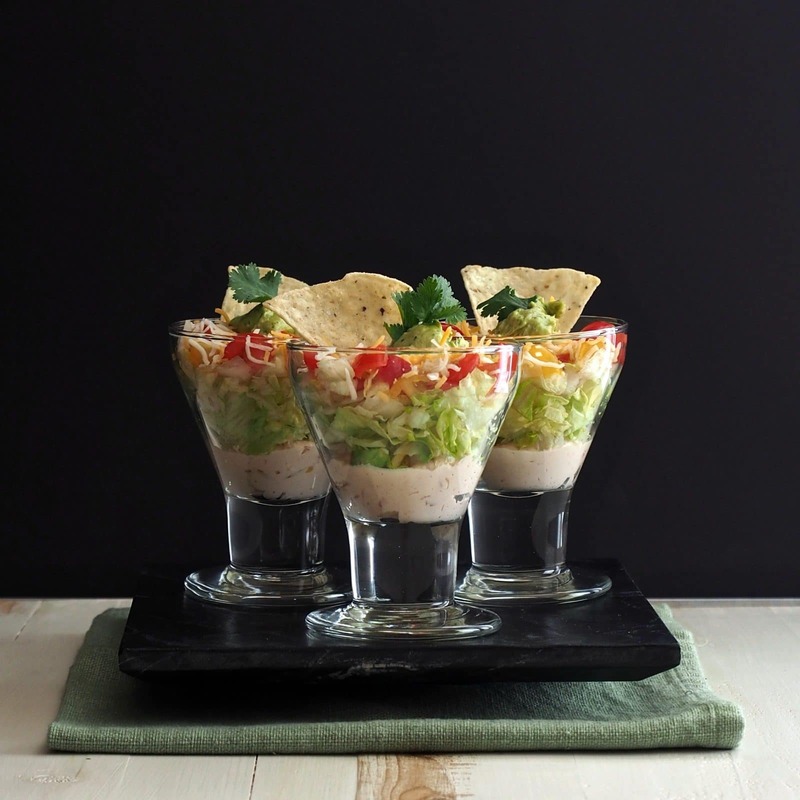 Susie, you have managed to take this classic Mexican dip to new levels...it's absolutely stunning and no duobt delish! Thank you very much, Linda. I don't know how you do everything you do let alone take the time to comment on my blog. Thank you, also, for being an inspiration to me in my food blogging journey. Beautiful! This dish takes dips to the next level! Thanks so much, Jenny. I truly appreciate you coming by today. 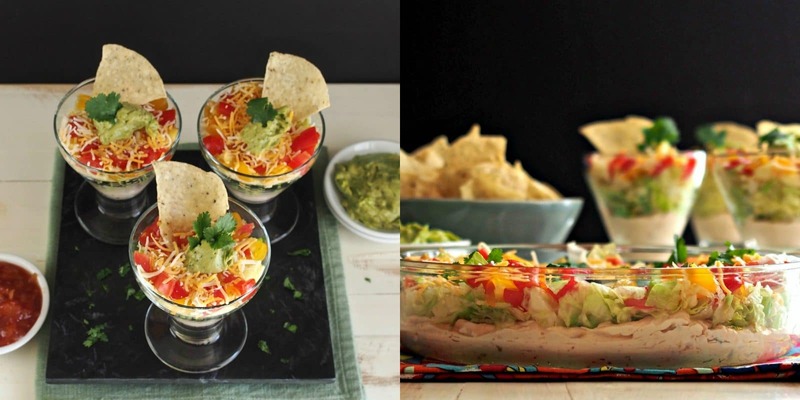 Susie, thank you for bringing us this fantastic layer dip! Yum! Thank YOU, Kecia, and thanks for stopping by today. Thank you so, so much, Shelley. I agree about the Avocado Crema and probably (and might) write a post just to showcase it. It deserves its own post:-) Thanks, also, for stopping by today - I truly appreciate it. 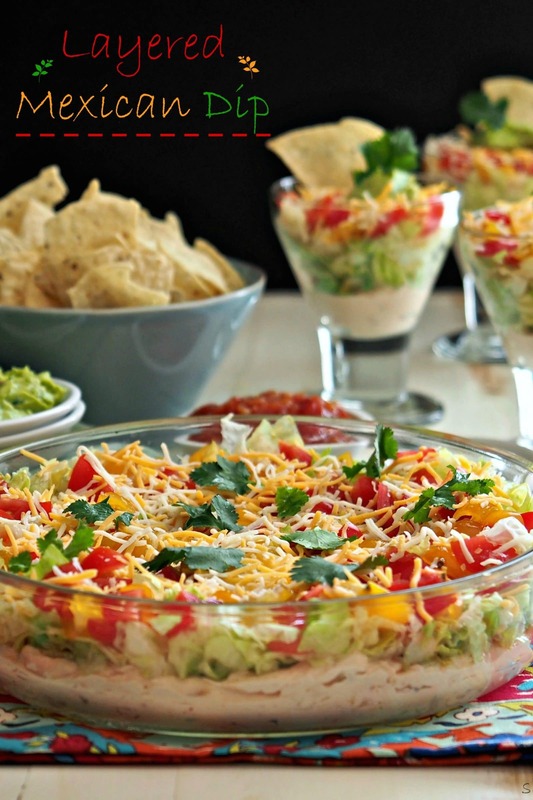 The 7 layer dip has always been my favorite at any pot luck! And, yours looks amazing! I can't wait to dive into this. Though, I don't think I'd be able to share any of it! Thanks for the recipe. I've yummed it for later! Debi, I so appreciate your sweet, sweet comments and that you took the time to stop by Simply Sated today. I love this recipe, and like I wrote in the post, it holds a very special place in my heart. Susie!! This dip looks absolutely amazing!!!! Great photos too! WOW!!! Sounds so good and what a fabulous presentation! This is perfect for so many get togethers. Love it! Loved the post, Suse, and love this dip. Joe's favorite! lovely post. Everybody I know loves this ( we call it 7 layer dip around these parts). Where did you get your bowl? It is perfect for a layered dip like this one). Thank you for your sweet comment. The bowl is actually a vintage deep dish pie dish that I have had for years. It works beautifully for many foods I cook. Thanks for stopping by and have a great day.